On December 12th TodaysArt and SHAPE platform present Julien Mier at State-X New Forms in The Hague, the Netherlands. 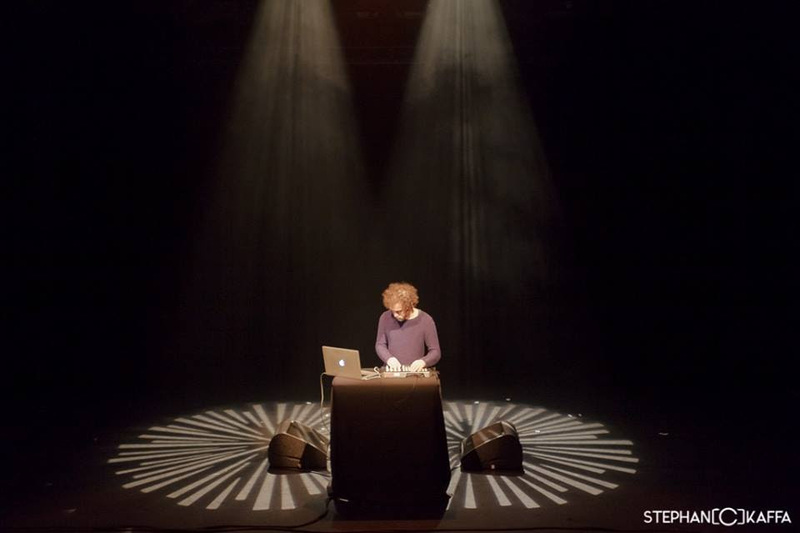 The 12th edition of State-X New Forms will be held in and around the Paard van Troje. Experimental jazz and world music gained a prominent role in the festival’s previous edition and will be further explored this year. State-X New Forms festival is known for displaying the developments in underground- and experimental music and making connections between several genres outside of the mainstream. These subcutaneous relations give State-X New Forms its investigative, unpredictable and exciting character. Julien Mier will share the stage with Ozmotic & Fennesz, Snarky Puppy, Avishai Cohen, Elephant9, Mark Guiliana Beat Music, Plaistow, Anna Von Hausswolff, Irmler & Liebezeit, Cory Henry, Bachar Mar-Khalifé and many others.